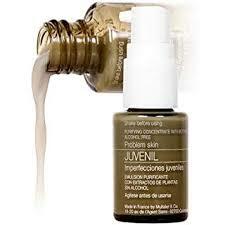 Each period or your life calls for an anti-aging treatment. This is why YONKA's Time Resist Facial combined their Time Resist product for this new protocol. AND....I personally added 12 minutes of my micro-current toning in "Lift Mode"
Still the number ONE Facial here at Body Resultz! Shouldn't surprise anyone, because it evens out skin tones (hyperpigmentation) AND it is SUPER GREAT in Anti-Aging mostly because it has a fantastic perfect blend of lactic acid, glycolic acid, ascorbic acid, and hyaluronic acid. PLUS, the aromatherapy is to die for - mostly refreshing greens like Borage, Bergamot, Sage, etc. 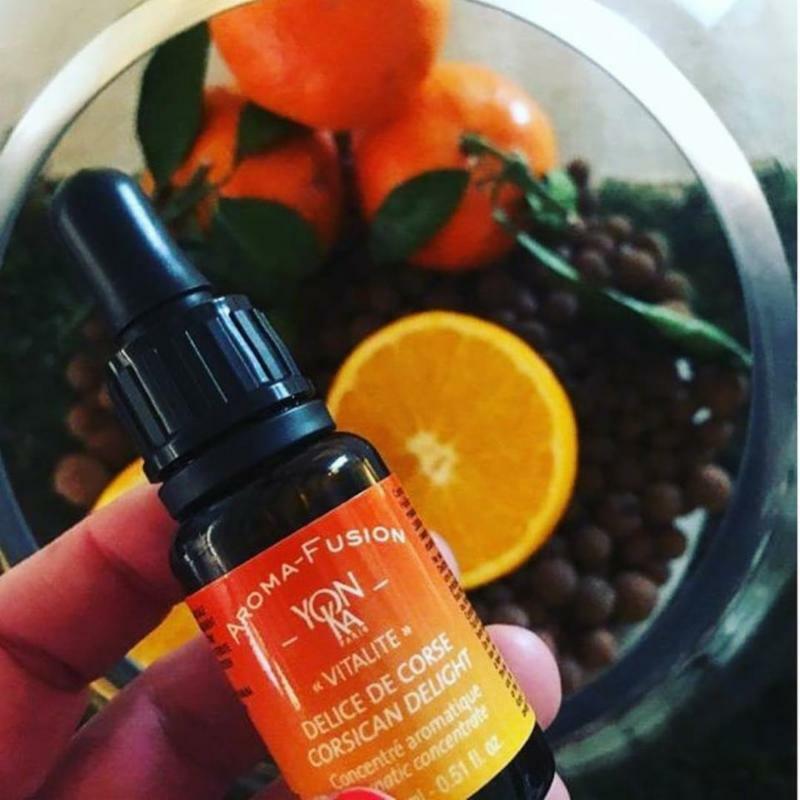 Additionally, it incorporates the ever-popular Phyto 58...the magic that all the women in France rave about that stimulates circulation in your skin! 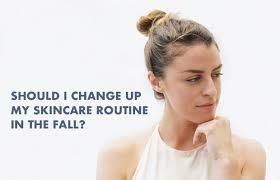 Many times it's best to start with a new Facial & a few new tricks I can add to your current skin care program. This way I can see your skin under magnification, & suggest a correction & improvement to suit your skin with current weather & exposure you are going through. I have alot of NEW products you might truly love!! 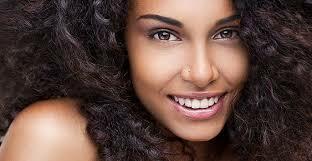 Let's get started NOW so you can look better asap & through upcoming Holidays: 831.320.6663 to schedule. Don't let this Masque Scare You!! 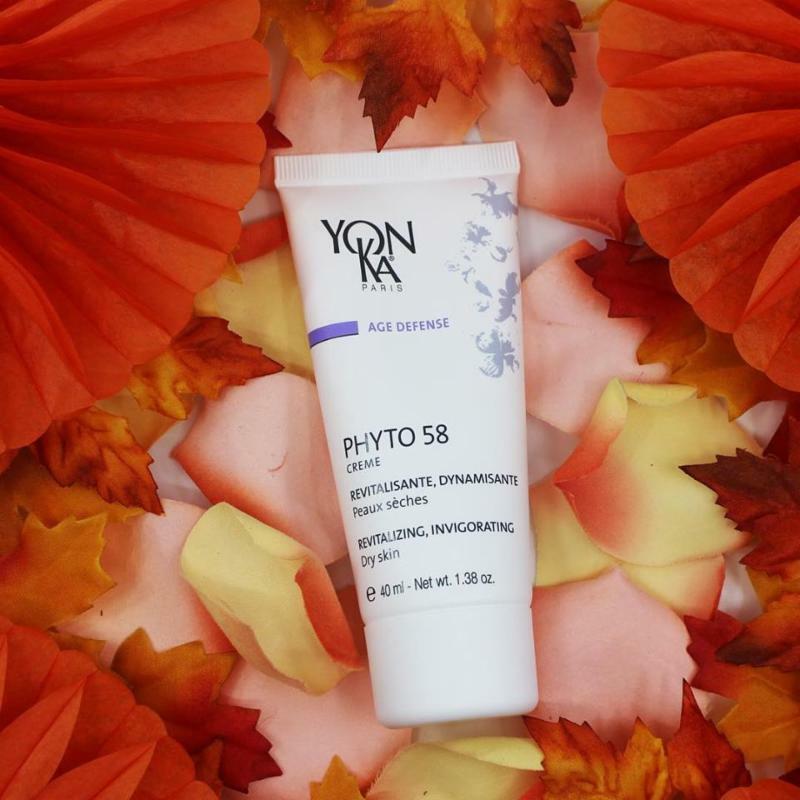 New Top Seller Yonka product for Revitalizing - Invigorating is Phyto 58! Thank you so much for your ongoing Biz & Support. Have a safe, fun Halloween & stop by for some Treats! 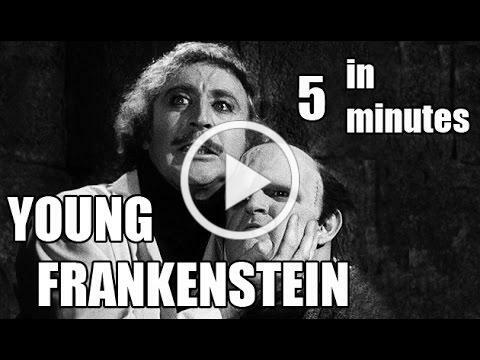 Enjoy this spooky Frankenstein classic video!